How do you find it and prevent it being lost in the first place? The musical, Cabaret, taught us that “money makes the world go ‘round”, and yet despite its importance, it is commonly lost. 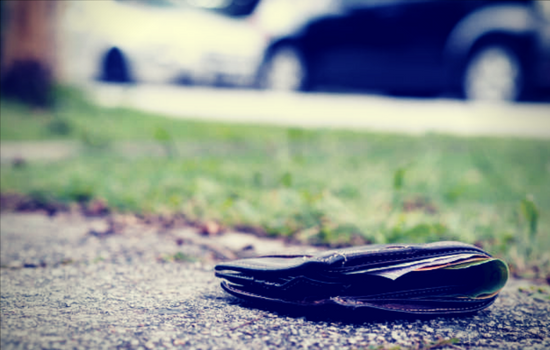 “Unclaimed money” is the term used to describe money that is forgotten, lost or misplaced, from superannuation, bank accounts, shares, investments and any policy that you contribute towards or which pays out a dividend or benefit. It also extends to companies and individuals that lodge security deposits with local councils for developments that are unredeemed. Current estimates from the Australian Securities and Investments Commission (ASIC) says unclaimed money totals approximately $1.1 billion, resulting from people moving residences or changing employment and not updating their details with financial institutions or previous employers. Some of this $1.1 billion may belong to you or your clients. ASIC’s Commonwealth of Australia Consolidated Revenue Fund (CRF) is the national “lost property” of money. All monies received by ASIC are transferred here and made available to be claimed by the owner at any time. Each state’s Office of State Revenue (NSW, Vic, Qld and WA), Department of Treasury and Finance (SA, Tas, NT), or Public Trustee (ACT) also hold separate funds of money, primarily relating to deceased estates and beneficiaries, that have been forgotten or lost. When we take on a new appointment at Worrells, we conduct searches to identify if the company or companies involved have any unclaimed money that may assist to fund an administration. We do this by running a free, unclaimed money search through the relevant state/territory or Government agency’s website. Clients can also use this search to find unclaimed dividends. If money is found, a claim must be lodged and the process for this varies depending on the type of funds found. For example, claims for money from bank accounts must be lodged with the relevant financial institution that can then notify ASIC to release the funds from the CRF. For bank accounts: Make regular deposits or withdrawals. This is a situation where the amount does not matter. As bank accounts become ‘unclaimed’ after seven years of inactivity, any movement of funds, however minor, stops the status from becoming unclaimed within this time frame. For policies (employment-related monies, shares and investments): communicate your updated details with any financial institutions or companies involved.